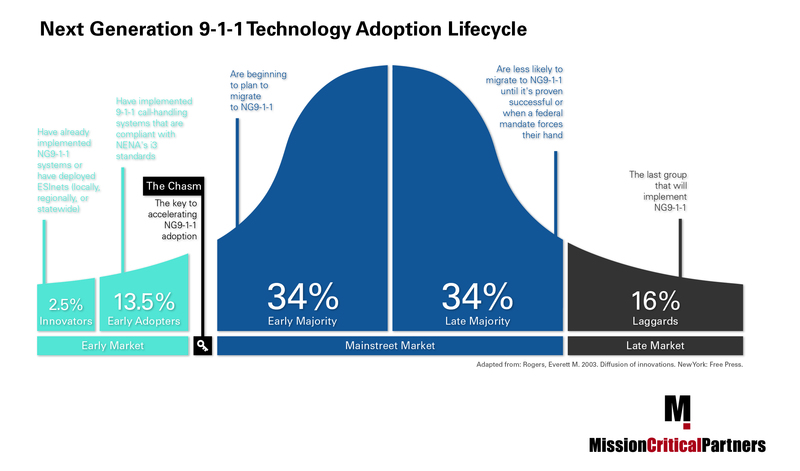 Throughout the design, development, and implementation of Next Generation 911 (NG911), one fundamental requirement has remained true: to achieve interoperability across the entire public safety communications ecosystem, NG911 implementations must adhere to a standard. 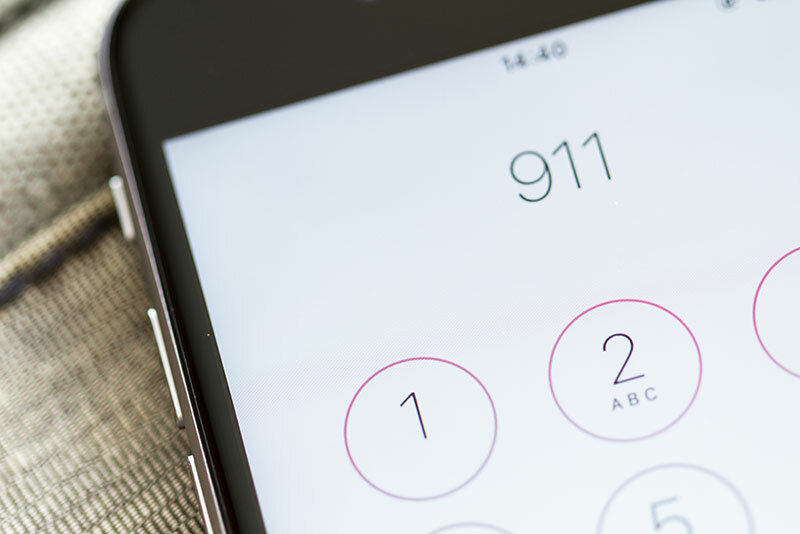 For many years now, the 911 community has agreed that the NG911 standard is the National Emergency Number Association’s (NENA) Detailed Functional and Interface Standards for the NENA i3 Solution, commonly known as "NENA i3." The first version of the standard, NENA 08-003, was ratified in June 2011. Since then, the standard was renumbered as NENA-STA-010.2-2016 when it was last updated in 2016. Later this year, NENA plans to revise the standard yet again expects American National Standards Institute (ANSI) ratification once again. 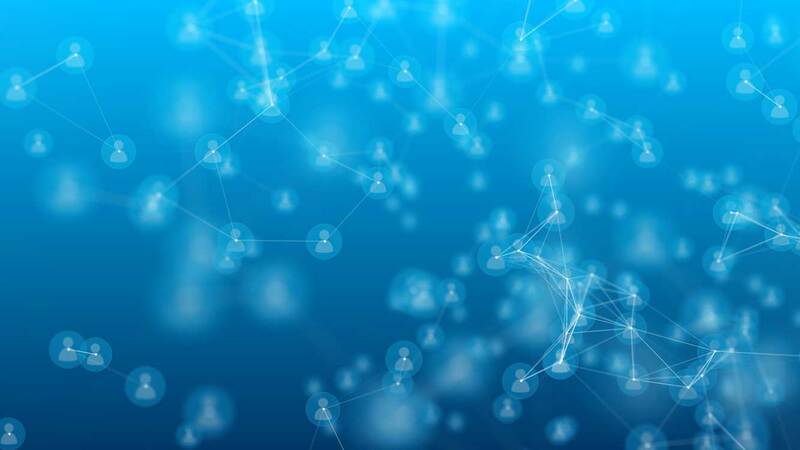 In a previous article on MCP Insights, we discussed in length how data will be king in public safety’s incredibly exciting new era. The torrent of rich data that is beginning to enter into 911 centers promises to have a profound impact on emergency response—but only if its harnessed effectively. For the 911 community to realize the full value of data, several critical elements must be in place. One of those is a data management and sharing environment that provides useful and sustainable standards, requirements, and guidance. Not only must this environment support day-to-day 911 service delivery today, it must be flexible enough to support the industry’s future, next-generation data needs as well. With today’s legacy 911 environment—which consists of localized, siloed systems—overcoming this significant hurdle will be difficult, but one that MCP believes not only is attainable, but also imperative. Being an early adopter in the public safety/emergency response community is a wonderful thing. It is exhilarating to be on the leading edge of technology innovation, especially when one is steeped in the belief that such innovation will save many more lives—which happens to be the public safety communications community’s business. However, as with most things in life, there is a flip side to this coin, which is that it not always easy to be an early adopter. To pull it off one needs not only considerable vision and drive, but also an equal measure of fortitude. Last week was a great week for public safety—at least we think it was. Let me explain. CTIA, the trade association that represents wireless communications carriers, announced that the four largest nationwide wireless carriers in the United States—AT&T, Sprint, T-Mobile and Verizon—will integrate device-based hybrid (DBH) location solutions into their networks. DBH technology has evolved rapidly, and trials have shown that they deliver location information much faster and much more accurately than the Wireless Phase II data delivered by the location technologies currently employed by the carriers. To date in the United States, device-based hybrid location technology comes in two flavors: Hybridized Emergency Location (HELO) developed for Apple’s iPhone operating system and Emergency Location Service (ELS) developed for Google’s Android OS. Both technologies aggregate numerous data sources—e.g., the Global Positioning System (GPS), Bluetooth beacons, Wi-Fi hotspots, data from mapping/navigation applications, and activity-based apps—to deliver more-accurate location data, particularly indoors, for 911 calls made from smartphones.